and a relaxing place to spend any time of the day casually. Macau is a place where I call “My Third Hometown”..
deeply rooted within me and within my emotional experience..
My two and a half years spent there has made the person who I am now. 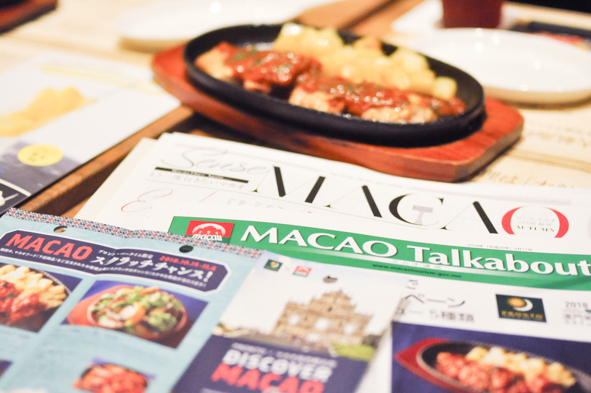 Going back to the original story, PRONTO is offering some exquisite Macanese cuisine perfect for ‘tsumami’ a small dish served with alcoholic beverages. 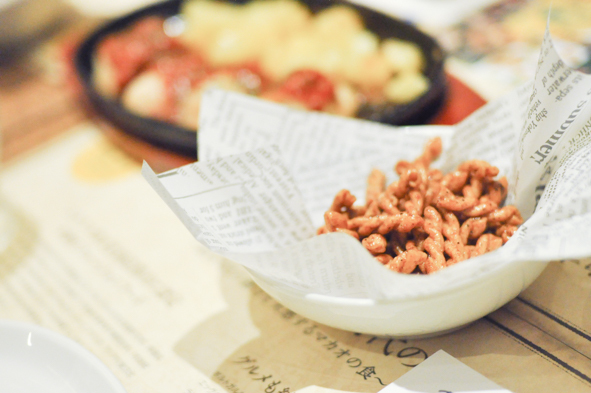 My favorite is of course MINCHI, one of traditional Macanese family dish. The fun part of this dish is that its taste varies from one home to another and from one restaurant to another..
PRONTO will be holding a limited time only scratchy promotion. p.s. Thankyou Macau Gov. tourist office for the beautiful Portuguese wine!